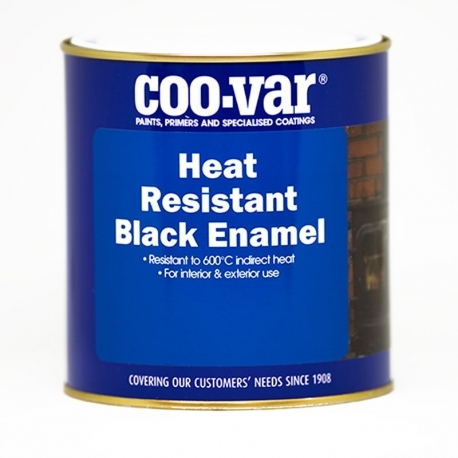 Coo-Var Heat Resistant Satin Black Enamel is a high quality, black paint for use at temperatures up to 600°C indirect heat. Coo-Var Heat Resistant Satin Black is a high quality enamel paint for use at temperatures up to 600°C indirect heat. Coo-Var Heat Resistant Satin Black is ideal for use in areas prone to heat. Apply by brush, roller or aerosol. Dry film only cures fully after heating to above 220°C for 20-30 minutes. Some fume or light generation is associated with initial cure. Coo-Var Heat Resistant Satin Black Enamel MAY be suitable but it should be noted that it is heat resistant not fire resistant and we also assume it is not an open fire. Finally although it would appear dry, full properties are only obtained when heated above 220°C so some areas may never be fully cured if it the surfaces do not reach this temperature. Can I use this inside an electric fan oven where the enamel ha chipped off? 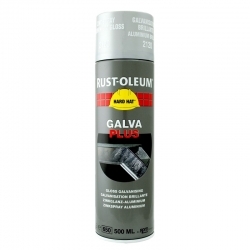 I presume from the picture that this paint can be used on the outside of a wood burning stove? Yes it can assuming temperatures won't exceed 600°C, please see remarks on painting / curing process in the product data sheet (downloadable from the product page). I have a dimplex "electric stove" heater i use at work, it has small grill on the front that is black and over time the heat passing thru it has worn the paint away. Would this paint work to cover that affected area? I don't want to start a fire by using incorrect paint to fix it. Coo-Var Heat Resistant Satin Black should be fine for this as the exposure temp is 600°C. 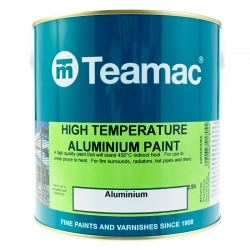 Question: Can this paint be used inside and outside of an oven door? Yes, but it must not be in direct contact with flames and not exceed 650°C. Please also note: The dry film only fully cures after heating, slowly, to above 220°C for 20 to 30 minutes. Unless fully cured the film remains thermoplastic and sensitive to some solvents. The film may be cured in-service, some fume and light smoke generation is associated with the initial cure. Question: Hi, can this be painted over an existing enamel finish? I'm looking to spruce up a wood-burning stove. Thanks. Coo-Var Heat Resistant Satin Black can be applied over other enamels as long as they are also heat resistant. Clean and lightly abrade to provide a key before over coating. Question: Can I apply heat resistant paint directly to my wood burning stove? Yes on any areas that are not subject to direct flame contact and remain below 600°C. 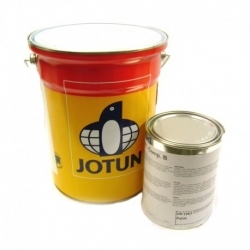 Jotun Resist 86 is a two component moisture cured inorganic zinc ethyl silicate coating that is a fast curing, very high zinc dust containing product. 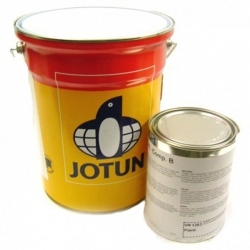 Specially designed by Jotun as a primer in coating systems where extended durability is required. 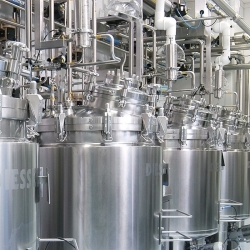 It provides a solid foundation for the optimal performing coating system in the toughest exposures. 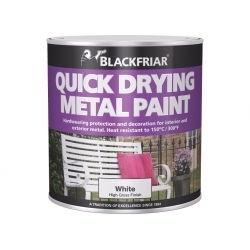 Blackfriar Quick Drying Metal Paint has been specially formulated to provide a tough, long-lasting, high gloss finish. It is heat resistant up to 150ºC/300ºF, and available in white, black, grey, silver, yellow, green, blue, and red colour finishes. 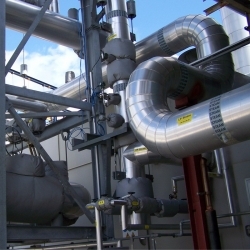 International Intertherm 875 is a single component, intermediate temperature finish for use in a wide range of industrial environments as a heat resistant finish coat for application over properly primed steelwork in both new construction and as a maintenance coating at temperatures up to 260°C (500°F). 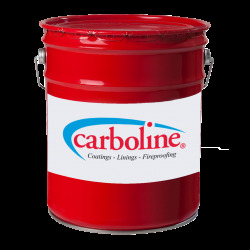 Specially designed as a primer in a coating system where extended durability is required. Jotun Resist 78 is a solid foundation for the optimal performing coating system in the toughest exposures. 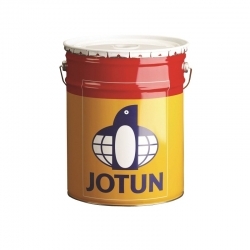 Click here for more Jotun products. Sherwin-Williams Heat-Flex M505 is an air drying silicone resin based heat resistant matt finish coating. 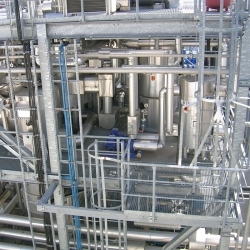 It is used for application on to steel surfaces previously coated with Dox-Anode D5V2 or zinc or aluminium metal spray, where heat resistance is required. 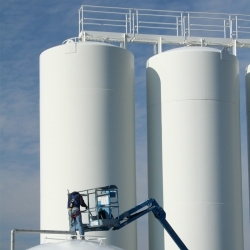 Sherwin-Williams Heat-Flex Hi-Temp 1200 is the next generation single- component inert multipolymeric matrix coating that outperforms alternatives in combating corrosion under insulation (CUI) and in high heat applications.